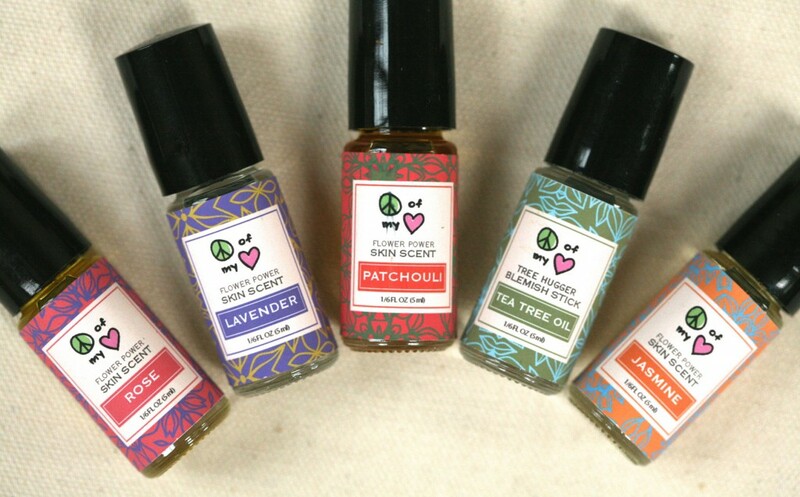 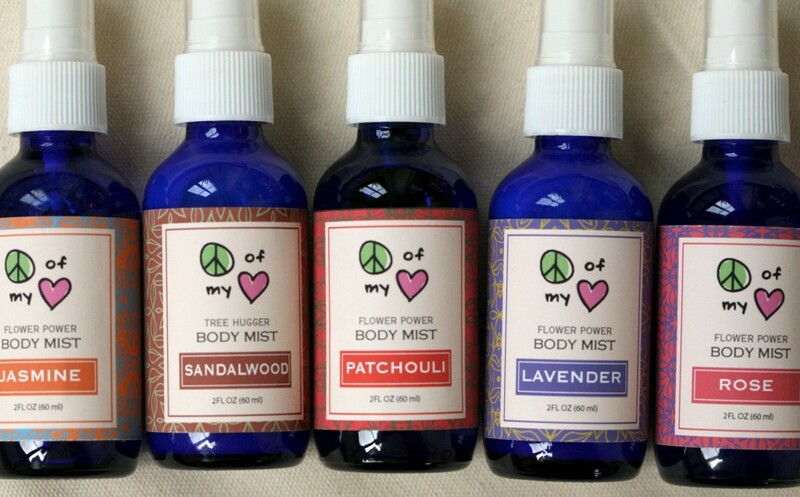 Peace of My Heart is a natural fragrance line of bath oils, body mists and linen sprays. 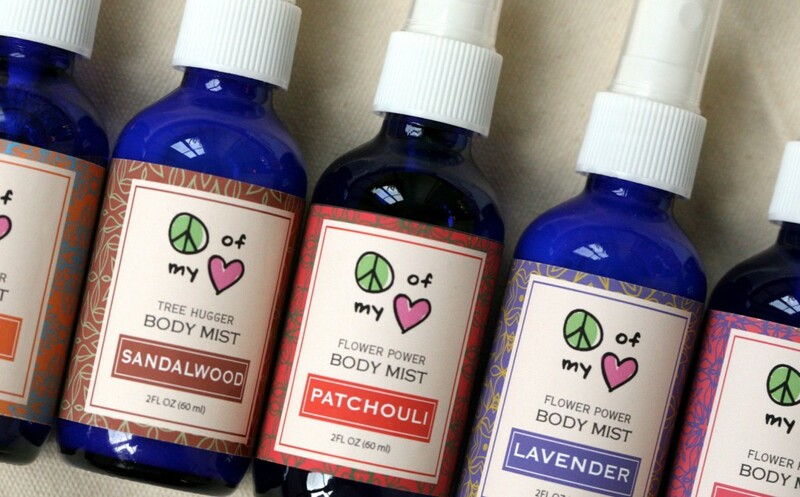 Each product is made with essential oils. 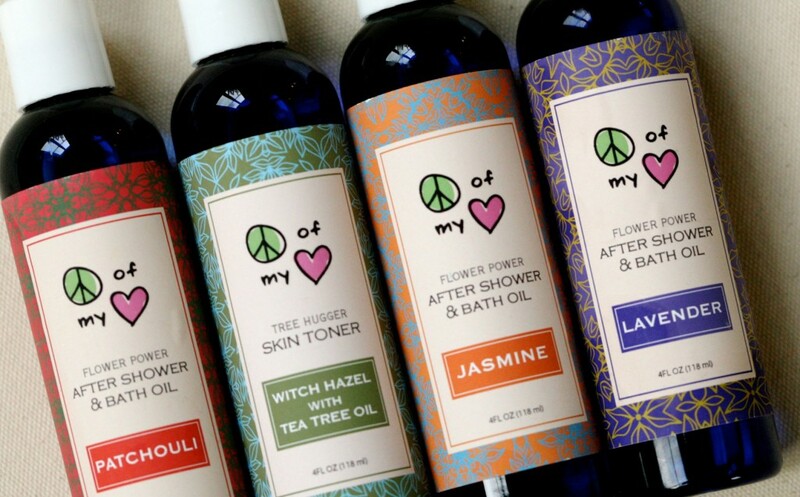 We designed the logo, labels and packaging. 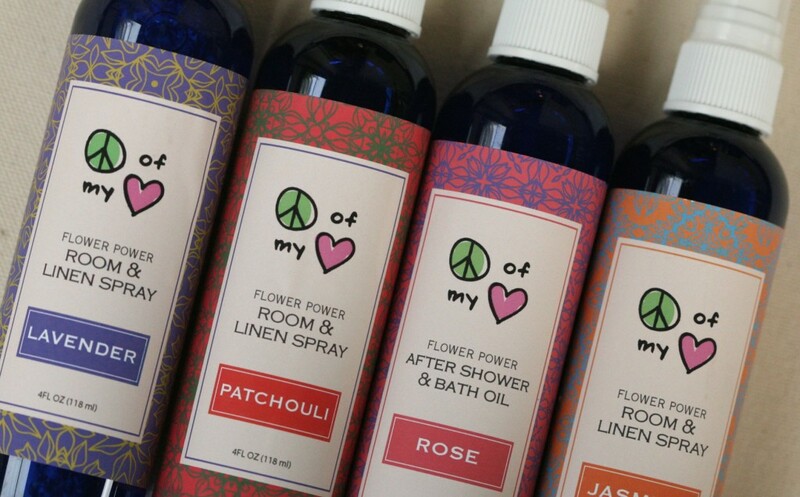 Each label has a unique background and is color coordinated to the particular scent across the product line. 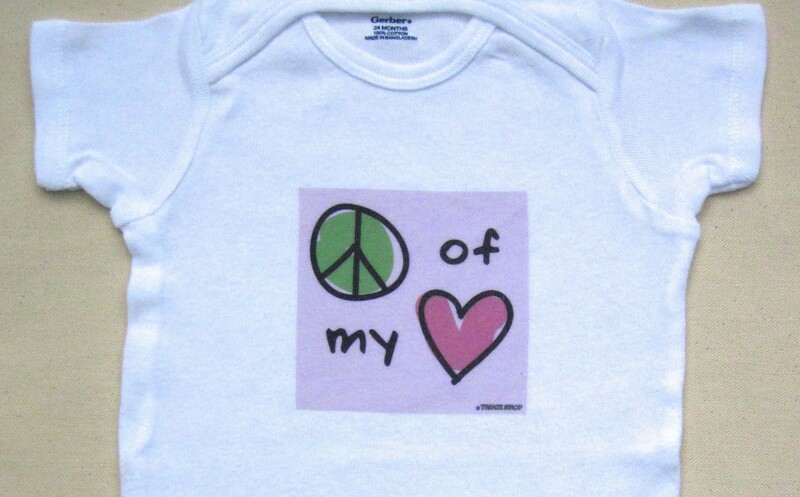 We thought the logo and name was so cute, that we had to put it on a baby onesie.